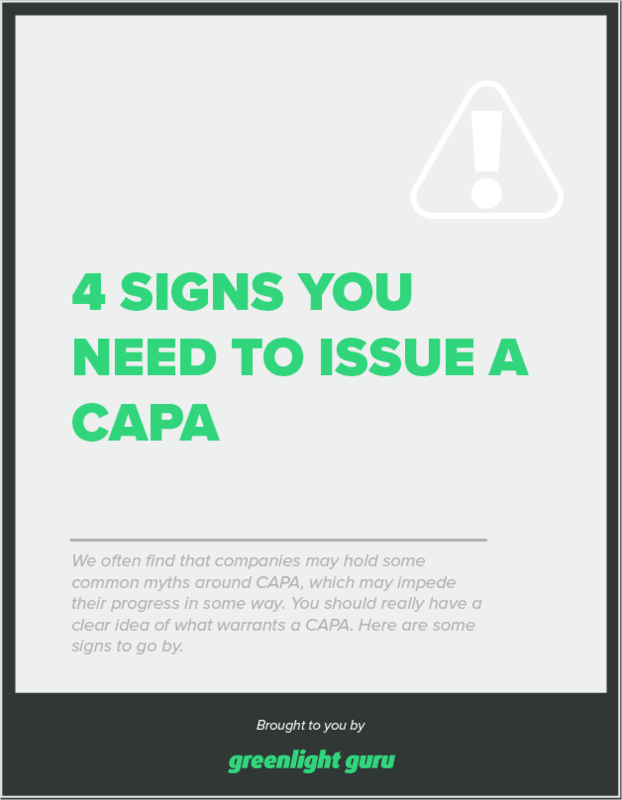 We often find that companies may hold some common myths around CAPA, which may impede their progress in some way. You should really have a clear idea of what warrants a CAPA. Here are some signs to go by.